Winner of the Royal Television Society's Innovation Award in 2004, ITN is one of the United Kingdom's leading news producers. 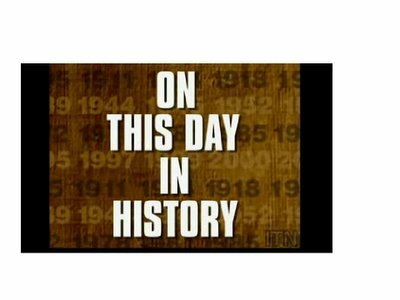 Tune in for top news features (Israel And Palestine Peace Agreement and Michael Jackson Found Not Guilty), unique stories (Orangutan Does Housework and Prince Charles And Camilla's Wedding), and interesting facts about the day you were born. Broadcasting to over two-thirds of the U.K. population, you can find ITN here on Google Video.